May 11th, 2019 – SOLD OUT!  The Market to Market® Relay Iowa covers 75 miles over 18 stages on a scenic and varied course. Join 6, 7, or 8 of your closest pals, hop in a van, run, rest and repeat. The course follows the Raccoon River Valley Trail System, paved streets, and gravel back roads through a diverse and scenic slice of west central Iowa. 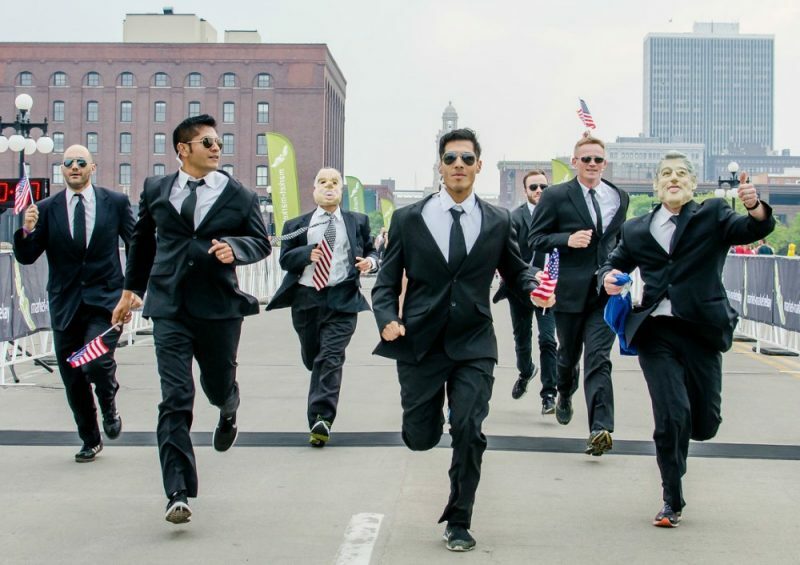 Combine the running with outrageous costumes, memorable van rides, and a lively Post-Race Shindig & Expo in downtown Des Moines and it all adds up to 1 unforgettable day. This is one running event you won’t want to miss. Register now to secure a spot in the running road trip. Space is limited to only 350 teams. Win, lose, or tie: It’s how you finish that counts. Runners are not normal. We have proof. 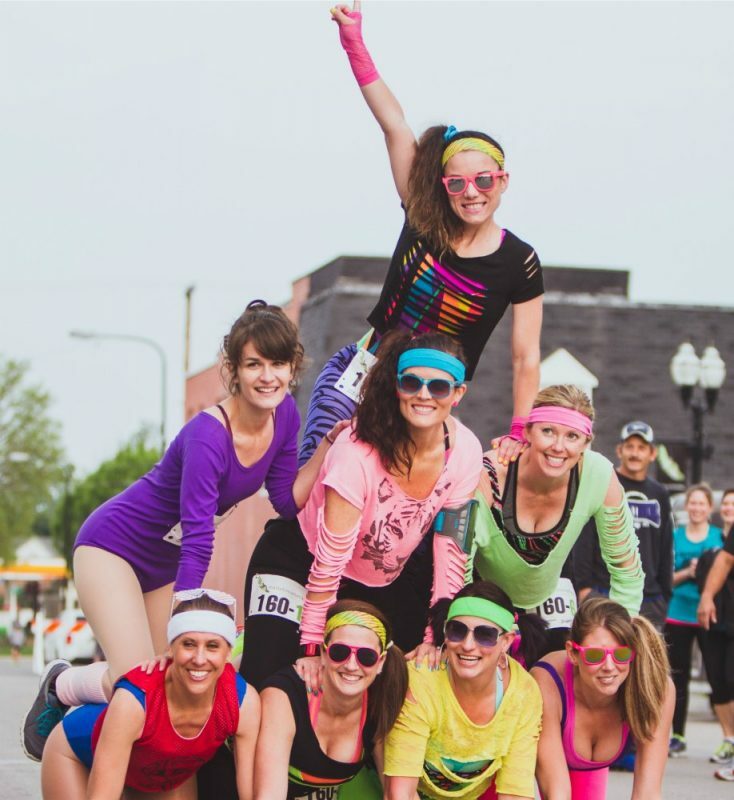 RSVP to connect with other runners and to stay in the loop with this year’s Market to Market® Relay Iowa updates! Get the inside scoop and be the first the receive the latest event information. The Market to Market® Relay Iowa is proud to support these great organizations with a portion of your entry fees. Market to Market® Relay Iowa is the running event people are talking about. The race sells out months in advance. Space is limited to only 350 teams. Team captain registers online and needs to enter Phone Number, Email Address, Mailing Address and Credit Card Payment Information. We do not need a complete list of runners when you send in your entry. This information will be managed later using the Team Roster Tool. Get updates about 2020 registration by joining our mailing list.